In February 2012, The Gores Group acquired Hay Group, the largest producer of high precision forged and machined steel automotive parts in Europe with long-standing relationships with top European OEM makers and suppliers. Throughout Gores’ ownership, Hay completed three add-on acquisitions and increased revenue and EBITDA. Gores acquired Hay, founded in 1925 and headquartered in Bad Sobernheim, Germany, from the founding family in February 2012. As a part of the original investment thesis to create the leading global automotive supplier of transmission parts and horizontal forging technology, Gores successfully acquired and integrated three highly synergistic European businesses: Metallumform (Germany, 2013), Forjanor (Spain, 2014), and Metaco (Hungary, 2014). 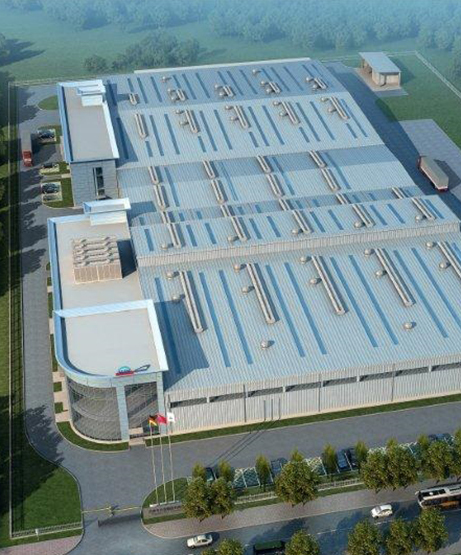 Additionally, Hay expanded into Asia with the opening of a Greenfield forging plant in China to meet the demands and requirements of its customers. With this investment, Hay solidified its position as a global player within automotive forging and today participates in the automotive growth in Asia, while backing activities of its customers in Europe. 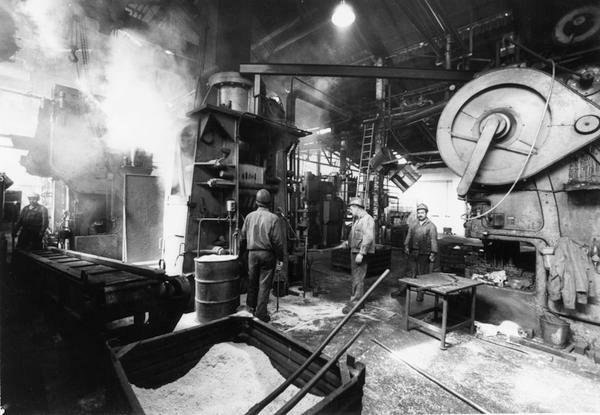 In partnership with Gores, Hay established itself as a global leader in the forging and machining space and as a significantly expanded business given its growth both organic and through acquisition. In May 2016, Gores announced the successful sale of Hay to Musashi Seimitsu (“MSI”), a Japan-based manufacturer of automotive components.